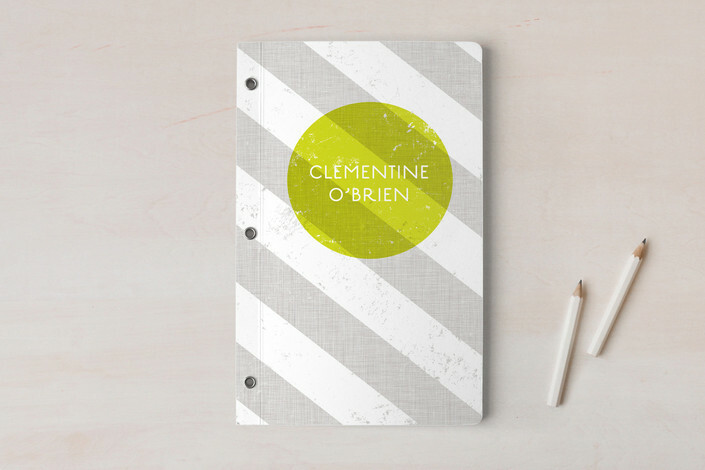 One of my fave online sources for wedding and personal stationary items is Minted. They have such a wide range of products and I love their designs, especially the wedding items. There's definitely a talented bunch of designers pitching in to contribute designs, (including our own wedding stationer). 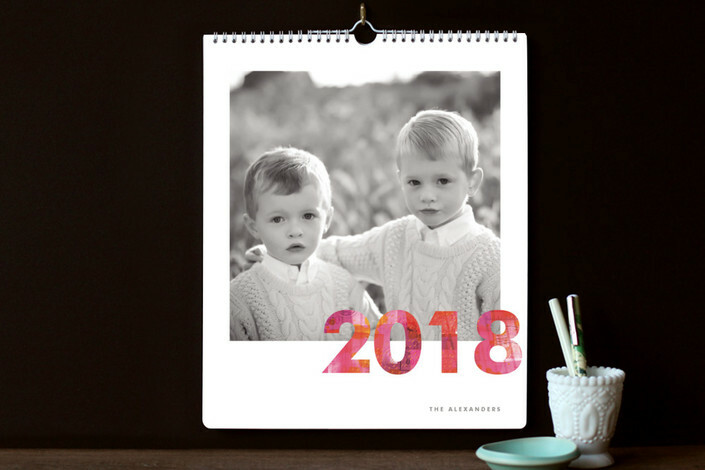 Minted contacted me about their recently released calendars and gift items and I would love to share them with KJ & Co. readers. 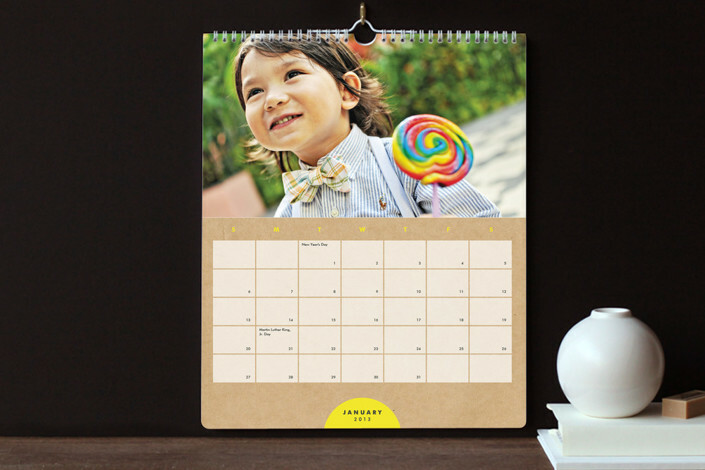 The calendars in particular have been revamped with much easier to write on matte paper and the 2013 designs are great! They come in two sizes, "The Standard" (8.5 x 11.5") or "The Grand" (11.5 x 14"). I can't wait to order a calendar with our engagement photos. Also, with Christmas fast approaching, don't forget to check out the gift section. There's lots of neat options for customizable gifts. I have my eye on some of the art prints and the custom children's prints. 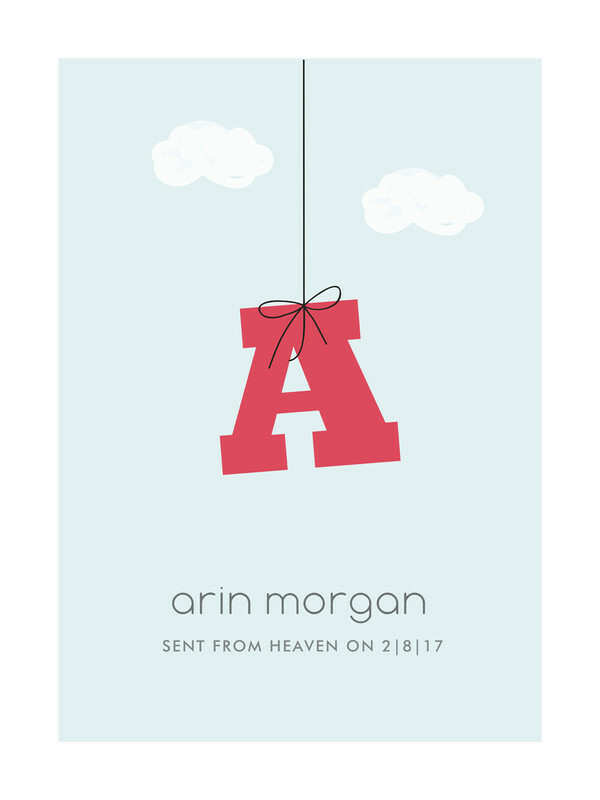 I could spend hours on their site coming up with personalized items for my nephew and soon-to-be-here niece. 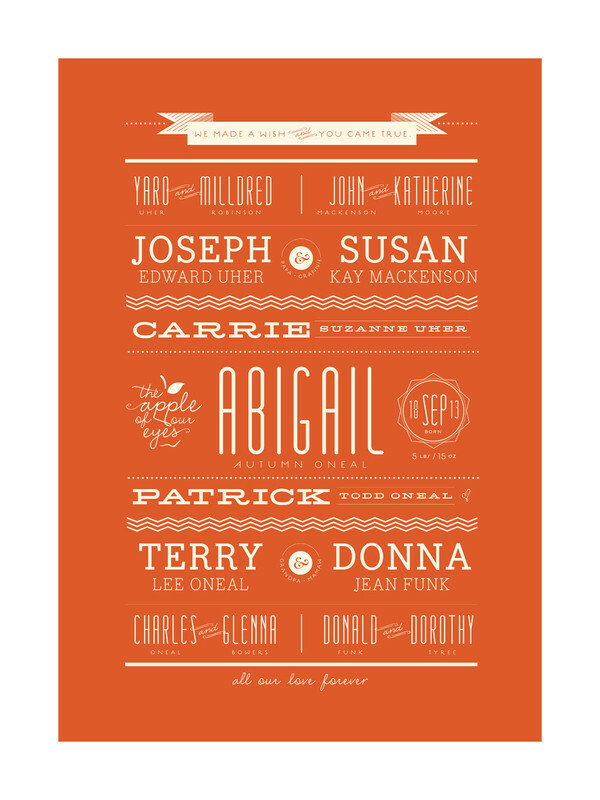 The have everything from journals to calling cards to stickers, business cards, family trees and more. So definitely have a look at Minted and see if there's something for everyone on your Christmas shopping list.